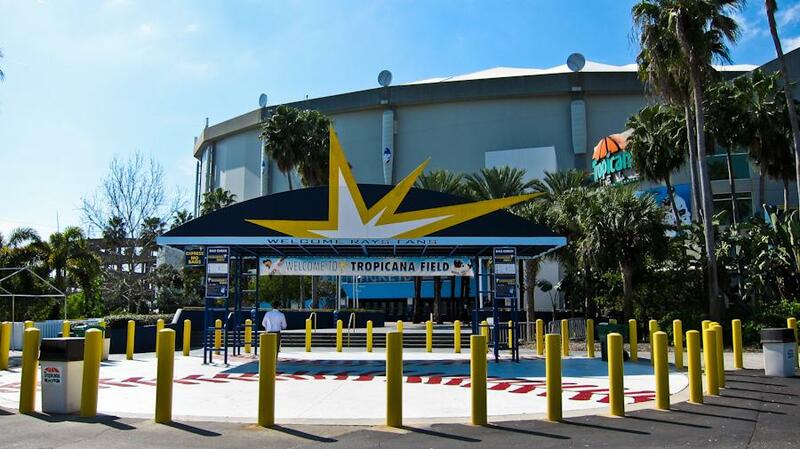 Tropicana Field (Tampa Bay Rays stadium) in St. Petersburg Florida DOES NOT provide a nursing room for breastfeeding and breastpumping moms. Nursing mothers only option right now are either breastfeed openly which state of Florida protects a mother's right to do wherever and whenever she may be, or use one of the Family restrooms which has only minimal prvacy and unfortunately toilets. Diaper changing tables are in all men's and women's restrooms throughout the stadium.